Celtic can take a major step towards an eighth successive Scottish Premier League title with victory over arch rivals Rangers at Celtic Park on Sunday. Rangers handed the Bhoys the title last season with a 5-0 thumping at this venue and they are out of form having not won in four matches in all competitions. We like a home win to nil at 2/1 and that is our opening Celtic vs Rangers prediction. Neil Lennon has steered Celtic to three wins and a draw since replacing Brendan Rodgers in the hotseat and they now hold a 10-point lead over Rangers at the top. Since a 1-0 defeat at Ibrox on December 29, the Bhoys have reeled off nine wins and a draw this year, conceding just two goals in the process. Before the international break, Odsonne Edouard netted the winner six minutes into added time to secure a 1-0 win at Dundee having dominated at Dens Park. 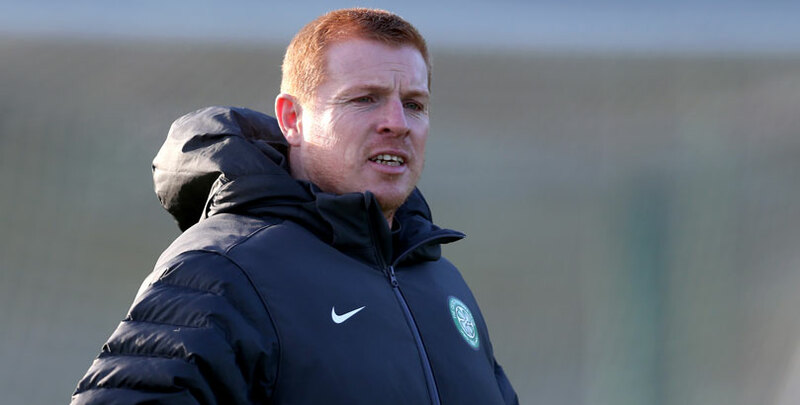 Lennon insists the pressure on his side ahead of the Old Firm derby was eased by the late win. The champions have struck 17 of their 21 goals at home this season between 30:01 and half-time and looking at the Celtic vs Rangers odds, we like 5/2 they oblige again during that period. Rangers have been boosted by the availability of Alfredo Morelos after no disciplinary action was raised following his tangle with Kilmarnock defender Kirk Broadfoot. 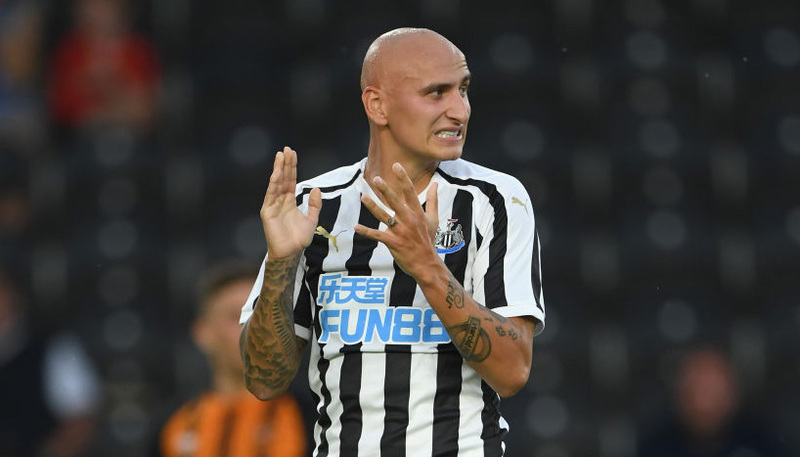 The Colombia striker appeared to lift his arms to the former Light Blues player – following the half-time whistle of the 1-1 draw at Ibrox – after it looked like the Killie player stood on his heel. However, neither Morelos nor Broadfoot were cited due to insufficient evidence available to the Scottish Football Association’s compliance officer. Boss Steven Gerrard was “disappointed” by the draw with Killie and told his players they are too reliant on Morelos, who netted his 29th goal of the season. Gerrard said: “Other people need to step up and try and chip in. I’ll do everything I can, when I can, to improve us in the final third. “We need game changers, we need players that can be the difference when games are tight. Rangers have failed to score on their last three league visits to Celtic Park and their frustration in front of goal will continue as we take 8/1 for a 2-0 home win to complete our Celtic vs Rangers betting tips.